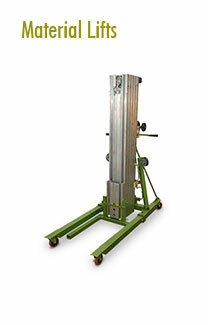 When a forklift is not available, easily move pallets throughout a facility or job site with one of our fixed forks pallet lifters by Caldwell. 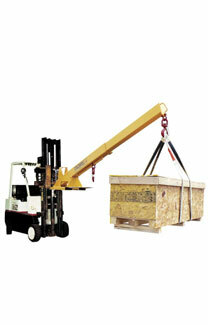 Will there be any additional equipment required for this job? 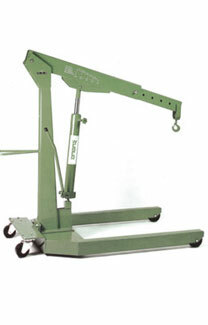 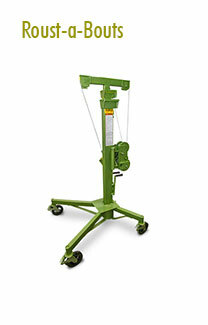 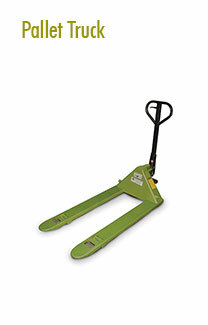 Be the first to review “Fixed Forks Pallet Lifter” Click here to cancel reply.